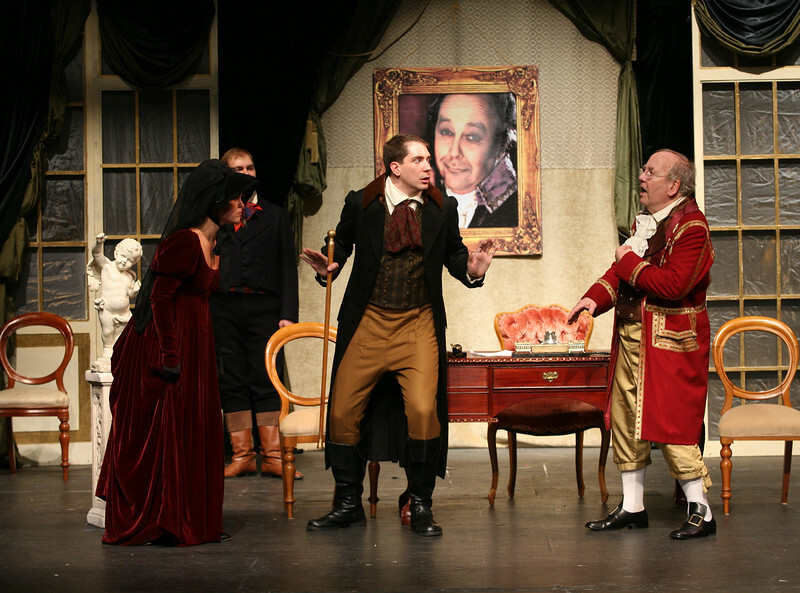 Don Pasquale: Francois Loup, Norina: Meghan McCall, Ernesto: Adam Hall, Dr. Malatesta: Eric Black, Notary: Jim Krabbendam. Francois Loup, stage director. Katerina Souvorova, general and artistic director.